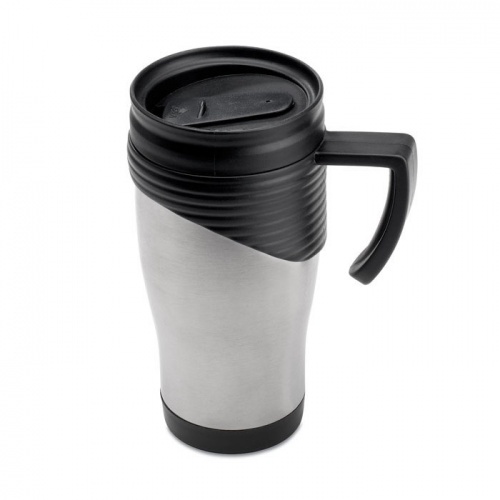 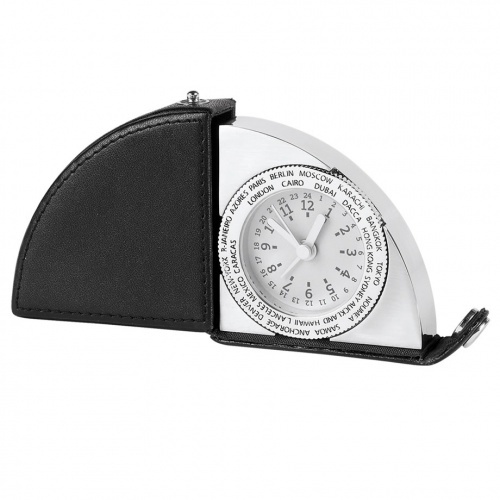 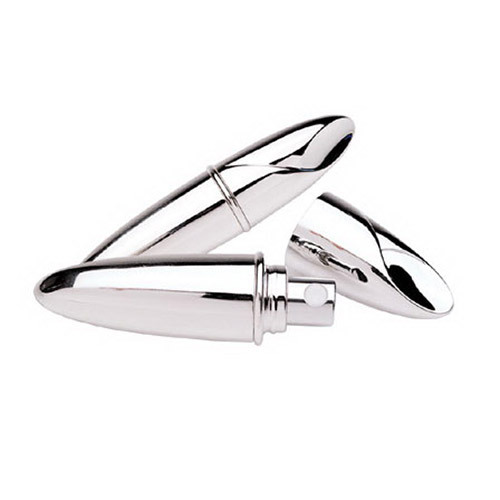 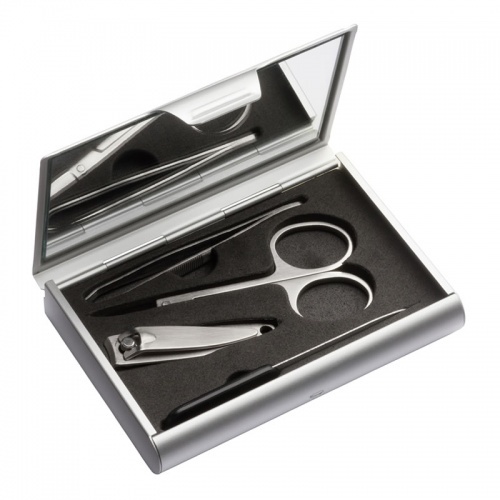 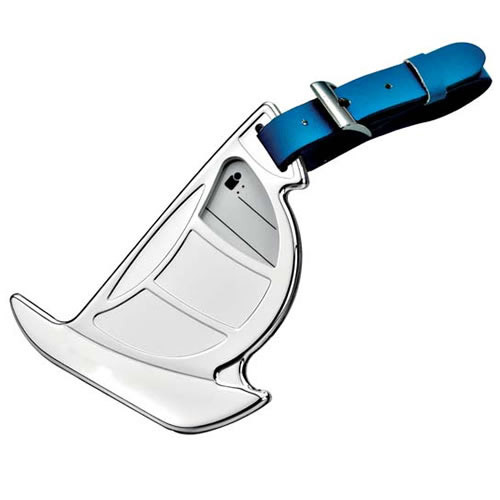 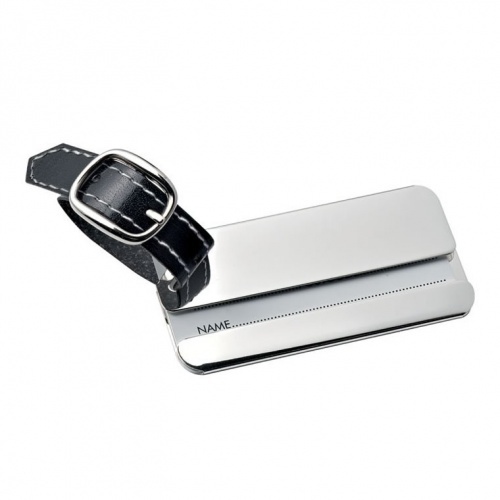 Executive travel accessories offered with free engraving. 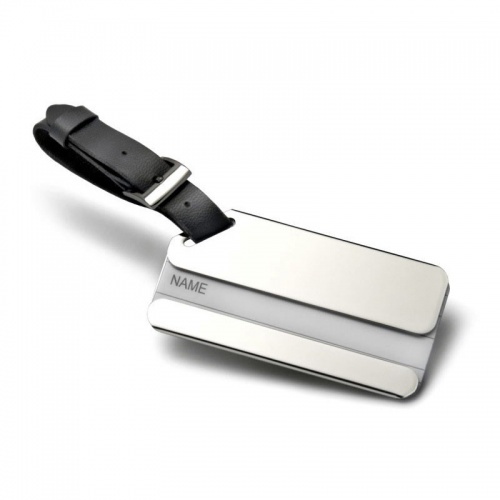 Personalise your travel accessories, or create personalised gifts, by adding an engraved message onto these quality products. 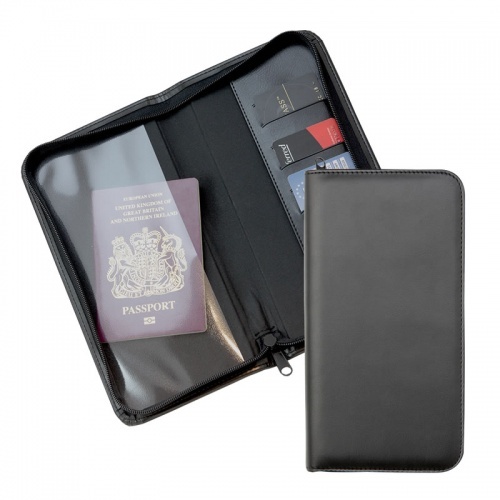 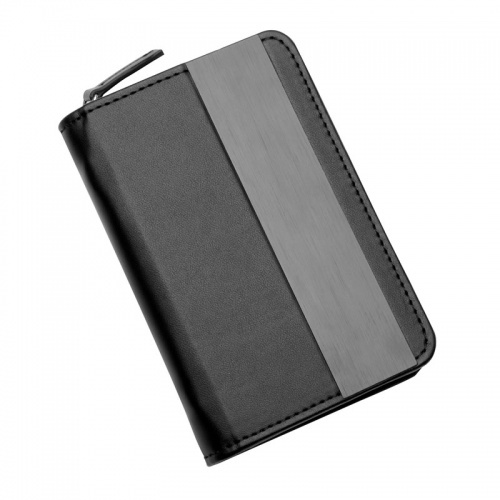 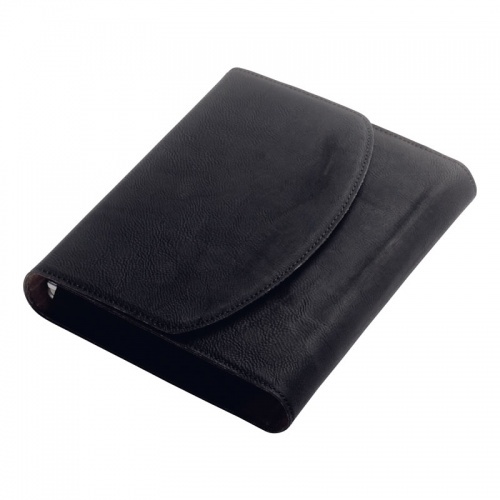 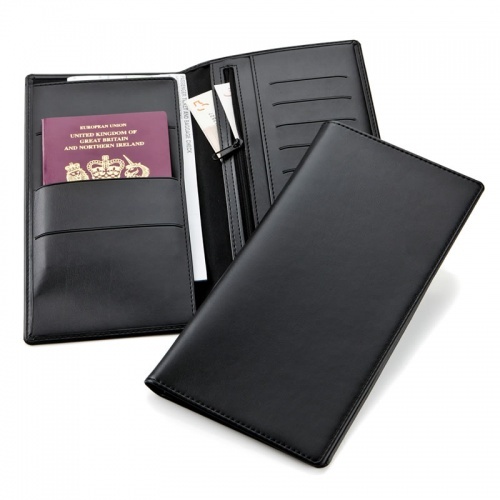 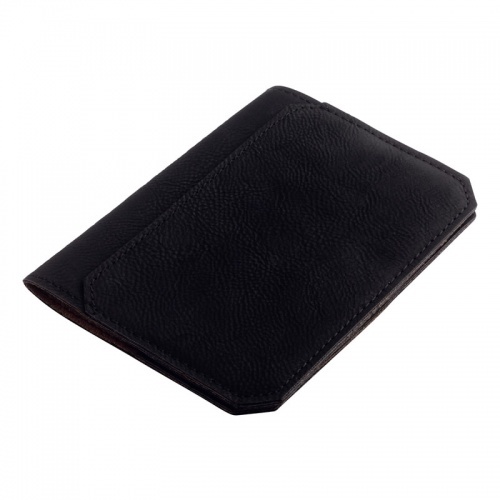 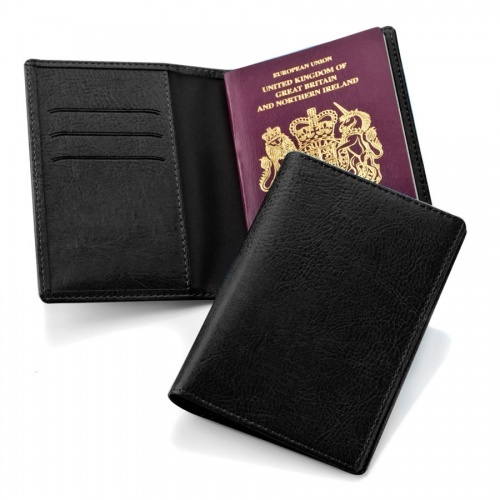 Choose from leather conference folders, travel document holders and wallets, travel clocks, grooming kits and more. 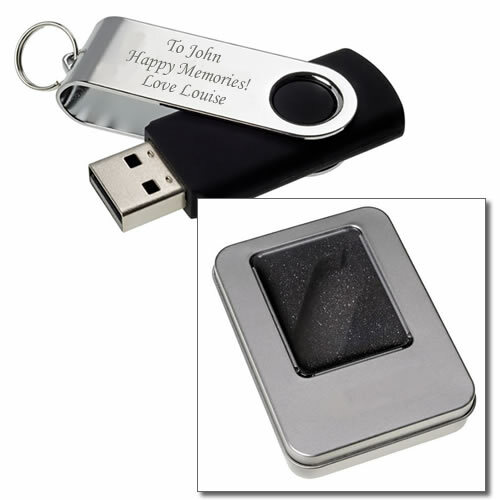 All offered with free professional laser engraving. 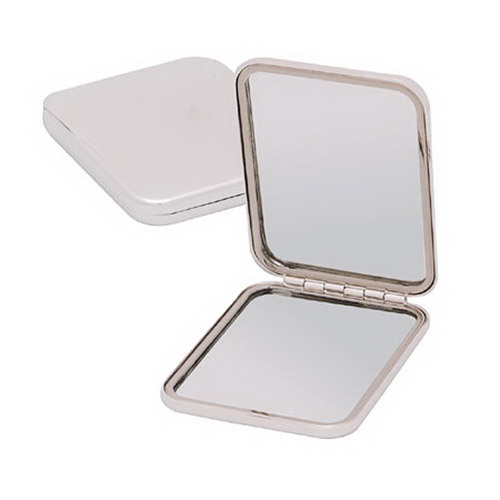 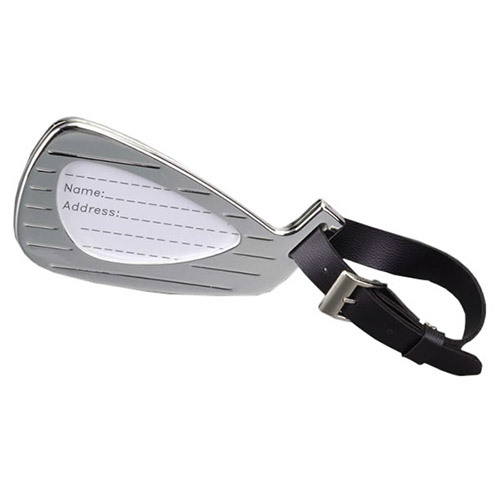 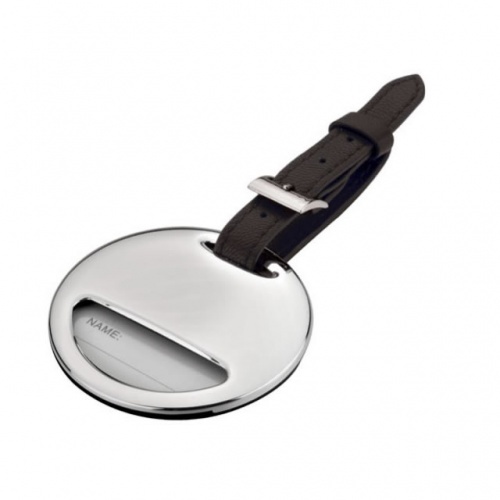 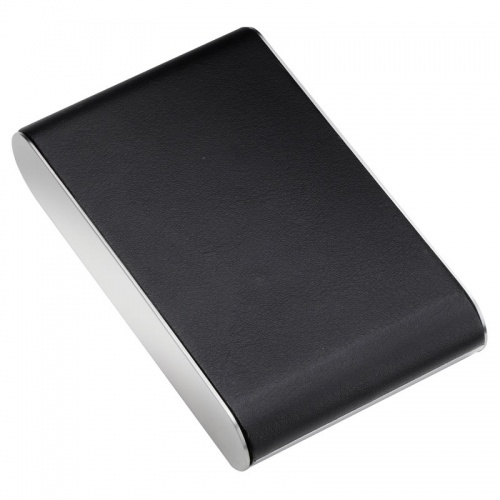 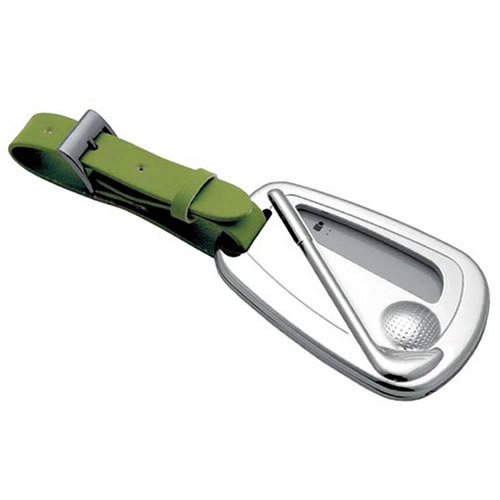 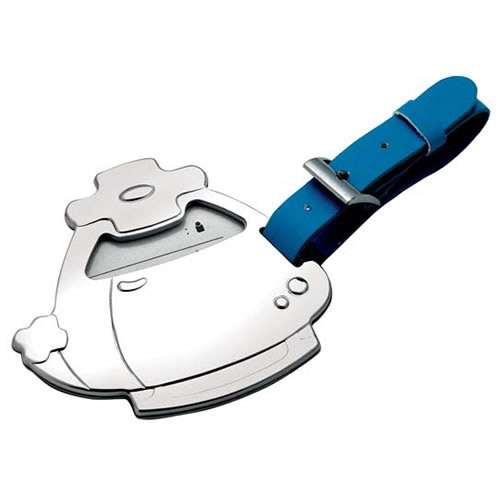 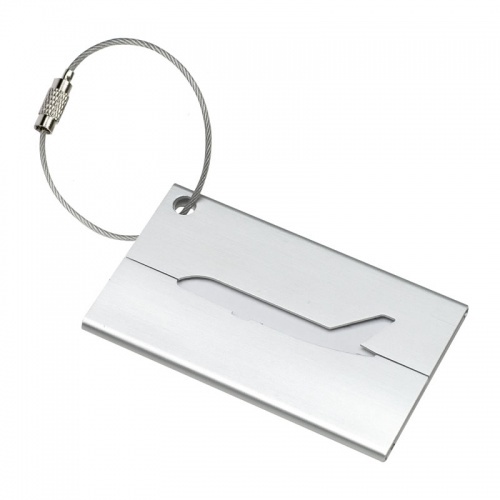 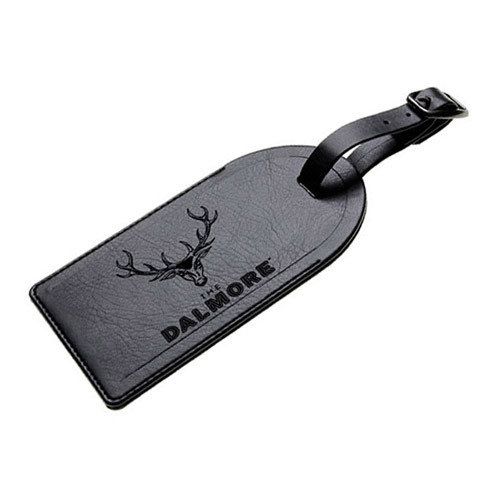 Sturdy metal luggage tag in polished chrome plated finish, with adjustable black strap. 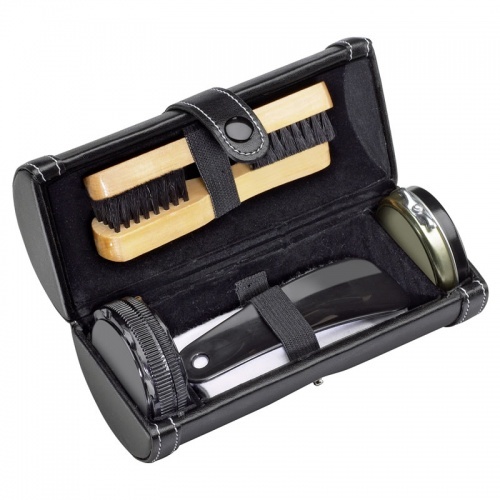 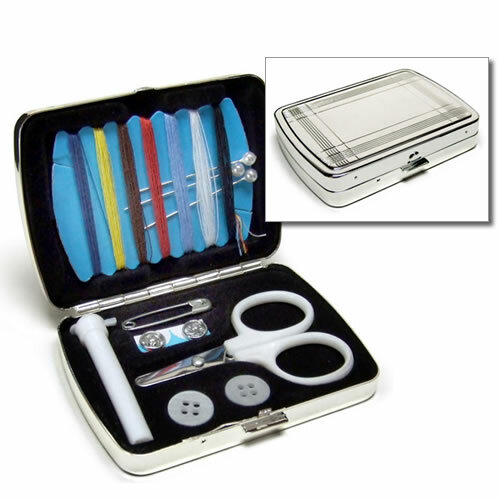 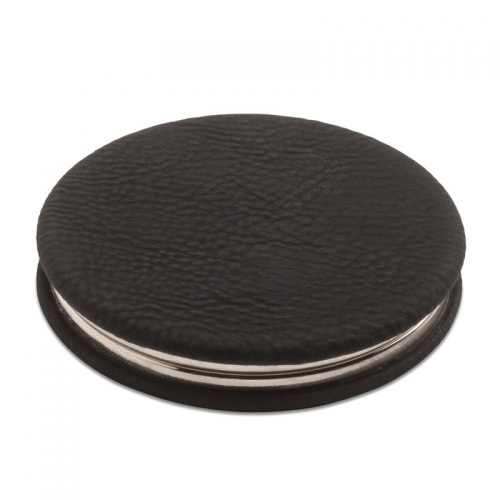 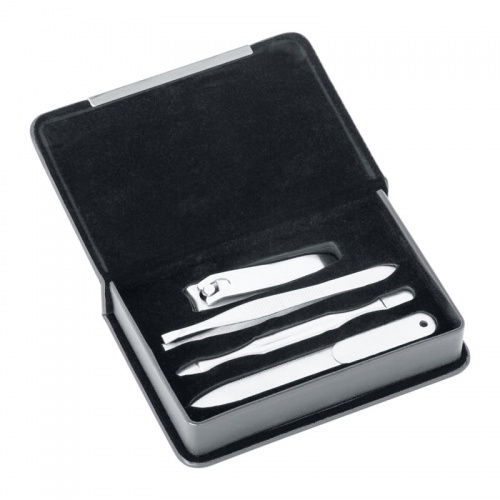 Portable shoe shine kit in cylindrical case, includes brushes, polish, shoe horn, cloth and eraser.